This guide’s tools and processes fuel new perspectives, critical and strategic thinking, creative initiatives, implementation of change, risk reduction, and the ability to influence decisions and action. 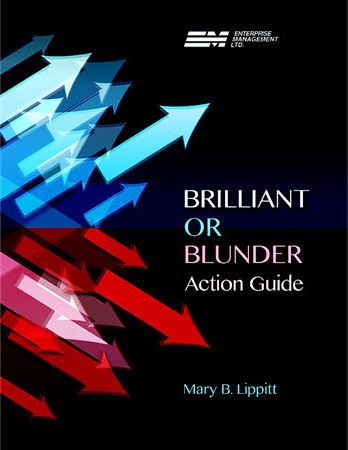 Brilliant or Blunder Action Guide offers an effective, practical and tested approach to deciphering opportunities concealed within complexity and uncertainty. 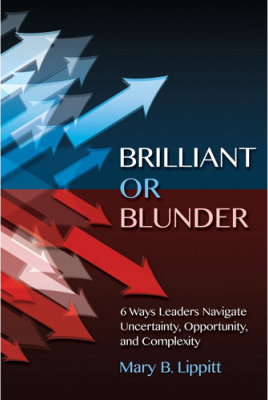 This book provides creative tools to boost systems thinking, enhance smart decision making, and resolve tough problems. In a challenging world, leaders need a systems approach to uncover new patterns and expose fresh possibilities that will deliver results. 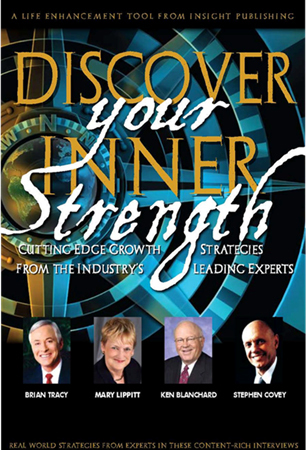 This volume is for those who strive for excellence while wrestling with uncertainties, who want to leverage new insights, and who seek to successfully and permanently resolve thorny situations. 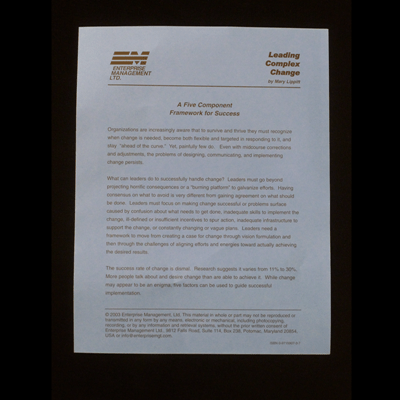 Extraordinary results are rooted in agile thinking, careful analysis, and creative insights. Organizations thrive when they capture opportunities, mitigate risk and align support. The tools in this volume fuel new perspectives, innovative thinking, creative ventures, risk mitigation, and the ability to influence thinking and action.